Rick Poulin and I took a trip in search of the 3 overwintering Northern Lapwings in Ocean County, New Jersey. We left on the 13 day of March in 2013…hmmm lots of thirteen’s. 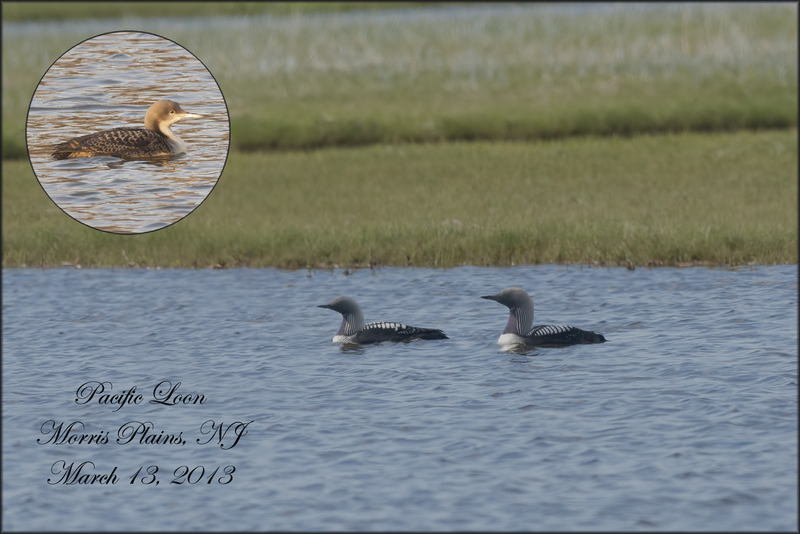 Just before we left I read a report of a Pacific Loon that was being seen in Morris Plains, NJ. We figured we’d give it a try since it was on the way. With fingers crossed we drove the 6 1/2 hours, never really believing the Loon would linger. As soon as I pulled into view of the pond, I said “there it is”. We only had about 30 minutes of light left but we worked with what we had. A lovely bird a long way from home. The rest is history, another image for the quest and another tick for my list. 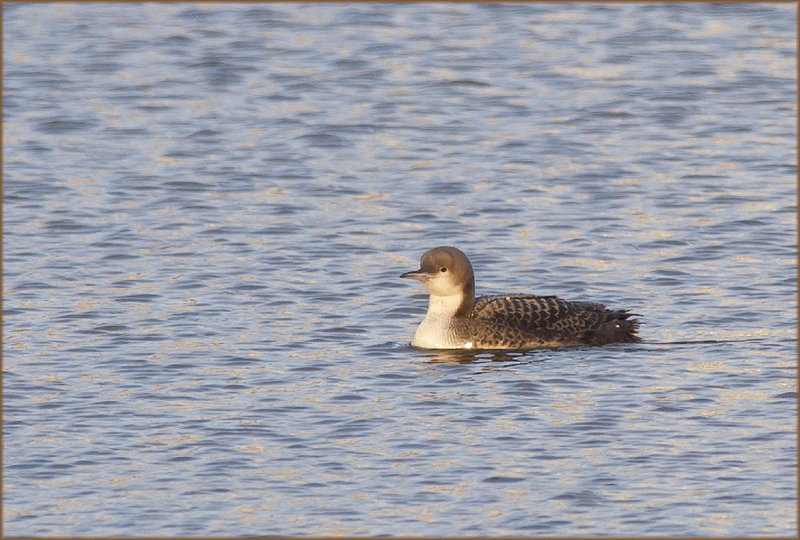 A few months after posting this image I had a chance to see these lovely Loons in breeding plumage in Alaska.